This article is about the dizzying Fuzzies from Super Mario World 2: Yoshi's Island. For the small, black enemies seen in some Mario platformer games with the same name, see Fuzzy. A Fuzzy is a floating, furry, spore-like creature found in Super Mario World 2: Yoshi's Island, and Yoshi's Island: Super Mario Advance 3, and is the sole member of the Dudim Phreykunoutonthis enemy group. When Yoshi makes contact or eats a Fuzzy, he gets dizzy, and the whole level is affected. While in this state, Yoshi may have a hard time walking and aiming eggs, and it will be especially difficult to understand the map well, as the whole background will flash rainbow colors, move and twist around. Fuzzies always appear in large groups and hover all over the field. Yoshi can avoid the dizzy effects by crouching. They have their own level named after them, "Touch Fuzzy, Get Dizzy", which is also the first level to feature them. Fuzzies also appear in "GO! GO! MARIO!! ", "Beware The Spinning Logs", and "Fight Toadies w/ Toadies" (the latter being in the remake). Their effects there are more hazardous, due to the abundance of abysses in those levels. Italian Stordino From "stordire" (to make dizzy), it's also the name of the normal Fuzzy. A Sammer Guy in Super Paper Mario is called "Staggering Dizzy Fuzzy" as a reference to Fuzzies. The effects of touching Fuzzies may parody the stereotypical visual, mental and physical effects of popular psychedelic drugs such as LSD or psilocybin mushrooms. 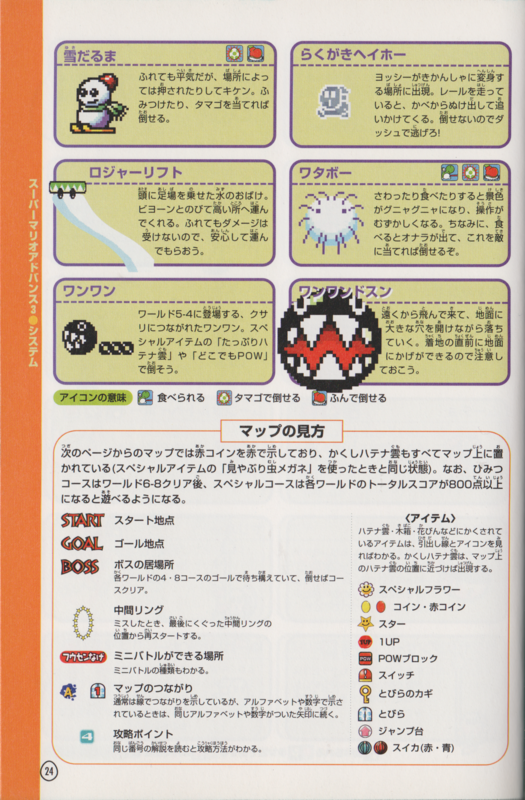 Fuzzies were meant to appear in Mario Kart: Super Circuit, as indicated by sprites appearing in the same code as elements from Sky Garden. With GameShark codes, the player can make them appear on the track. No reason was given as to why the Fuzzies were taken out of the course. ↑ Italian name of "Touch Fuzzy, Get Dizzy", "Urta Stordino e vai nel pallone". This page was last edited on February 1, 2019, at 15:52.